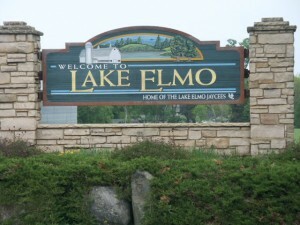 If you are looking for a new home and want to get out of the hustle and bustle of the city you might just want to head east and take a look at Lake Elmo, Minnesota. Lake Elmo is a beautiful area just north of the Twin Cities. Lake Elmo is close enough to still work in the cities but just off the beaten path to feel as if you really get away from the daily grind. 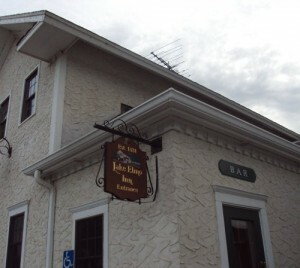 Much of the area within the city limits of Lake Elmo is still farmland, so that the city has a very rural feel to it but remains close to both St. Paul and Minneapolis, not to mention picturesque Stillwater, Minnesota. Most of Lake Elmo is part of the Stillwater school district (#834), and is home to Lake Elmo Elementary School and Oak-Land Jr. High School, which became one of the first schools to experience Apple’s One To One Laptop Program. Rasmussen College, a for-profit post-secondary institution, has a location in Lake Elmo. For those of you who have your own airplane it can be handy to live in a town with it’s own municipal airport. Lake Elmo is home to 18 parks comprised of 471 and the Lake Elmo Park Reserve which is 2,165 acres with 80 percent of its acreage set aside for preservation and protection. That’s right, Lake Elmo is home to beautifully built new homes at an affordable price tag. 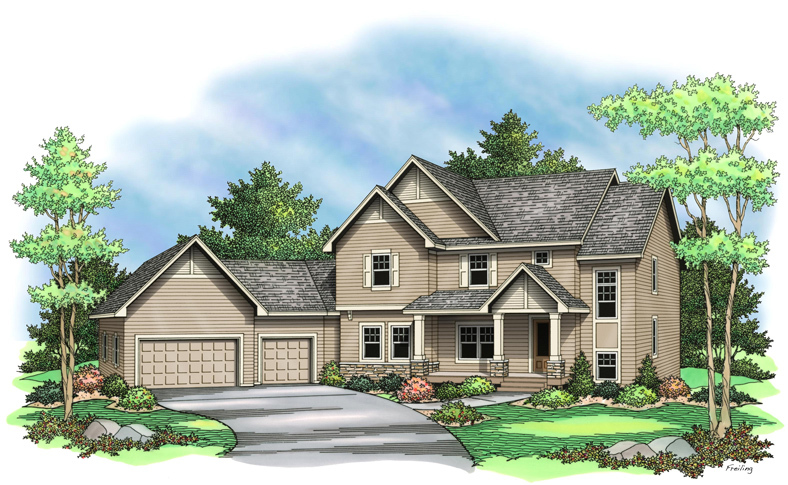 This new home located at 2992 Jonquil Trail, Lake Elmo is a beautiful two storieson 3/4 acre lot in the Farms of Lake Elmo. This two story has nearly 3,100 sq ft finished and additional 1,200 sq ft of unfinished space in the walkout lower level. 4 Bedroom, 3 Bathroom, open plan with a private sunroom off the kitchen and an oversized three car garage. For more information give us a call at 651-731-2345 to schedule a showing.